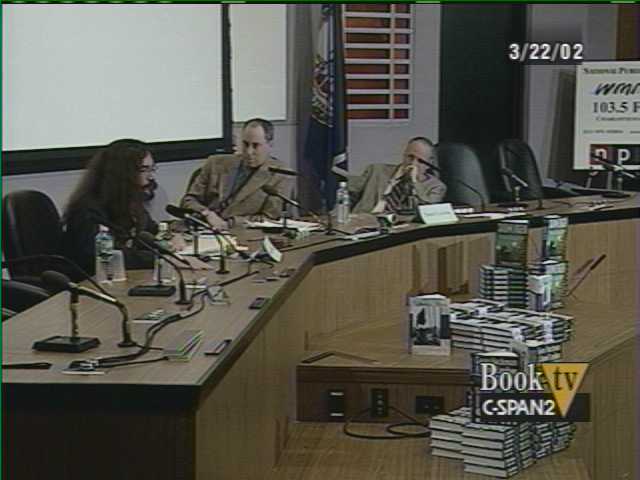 The authors from the class of 1997 are Patrick Jameson McCloskey, David M. Lawrence, Alice Alexiou, and Shira Boss-Bicak. The class of 1997 includes two affiliated authors, Adam Fifield and Adam Zagoria, whose first book projects germinated under Sam's guidance. 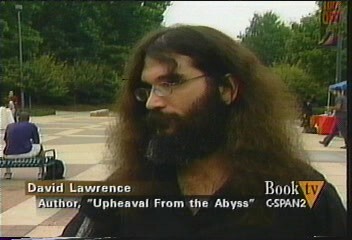 David M. Lawrence has never decided what he will do when (if) he grows up. He is a scientist who has taught geography, meteorology, oceanography, and biology at the college level. He enjoys research in mountains, deserts, plains as well as 60 feet below the surface of a lake or 116 feet below the surface of the sea. 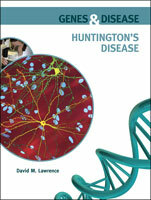 Dave is author two books, Upheaval from the Abyss: Ocean Floor Mapping and the Earth Science Revolution (Rutgers University Press 2002) and Huntington's Disease (Chelsea House 2009), and an award-winning journalist who covers anything from high school sports to international research in science and medicine. He is currently working on his third book, Time Detectives: Climate Change and Scientists' Quest to Know Earth's Future from Its Past, for Rutgers University Press. Publication is planned for 2012. Dave lives in Mechanicsville, Virginia, with his wife, two children, and a menagerie of creatures with legs, fur, scales, and fins. The deep oceans are the last great frontier remaining on Earth. Humans have conquered the vast wilderness of the terrestrial surface, from the searing deserts and dark forests of the tropics to the icy polar regions. Today, anyone with enough ambition and money can travel upriver into the heart of the Borneo jungle, climb Mount Everest, or spend the night at the South Pole. But the oceans beyond the continental shelves remain forbidding, beyond the reach of science, adventurism, and commerce. Not long ago, scientists viewed the ocean floor as a vast, featureless plain, an ancient repository of detritus eroded from the surface of an unchanging Earth. Light never reached the seemingly lifeless depths. The ocean basins were only of marginal scholarly interest. This all changed with the Herculean quest to discover what lay on the world's ocean floor-a quest that inspired the continental drift-plate tectonics revolution and overturned prevailing scientific notions of how the Earth's surface was created, rearranged, and destroyed. 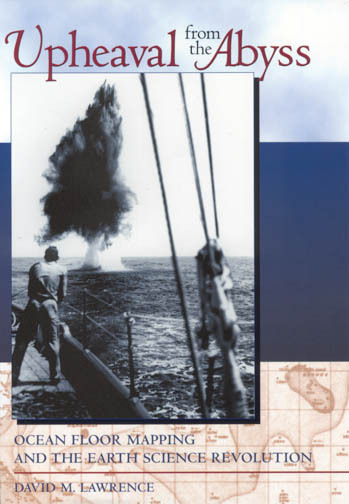 Upheaval from the Abyss spans a 130-year period, beginning with the early, backbreaking efforts to map the depths during the age of sail; continuing with improvements in research methods spurred by maritime disaster and war; and culminating in the publication of the first map of the world's ocean floor in 1977. The author brings this tale to life by weaving through it the personalities of the scientists-explorers who struggled to see the face of the deep, and reveals not only the facts of how the ocean floor was mapped, but also the human dimensions of what the scientists experienced and felt while in the process. 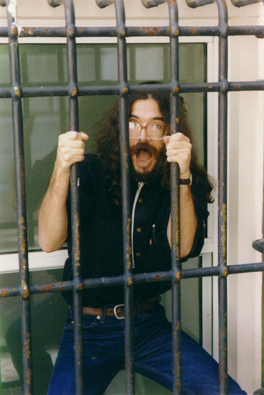 Photograph of David M. Lawrence © Courtney Kealy.